Photo: Krystal and Stephen Williams have financed two homes with the help of Jennifer Johnston, Bay Equity's Branch Manager in Montgomery, AL. Modern mortgage lending means expediency. Bay Equity Home Loans can get you started on the mortgage loan process in just minutes by downloading a few documents on your computer or smart phone. But beyond the state-of-the-art tech-forward platforms, our Loan Officers are deeply committed to the highest standards of local, direct customer service. That commitment keeps customers coming back time and time again. Once a borrower is in the thick of the mortgage transaction, they quickly realize how much deeper the process goes. There are so many questions – things to learn, documents to pull together, and papers to sign. “Customers like the technology, but what happens when they want to have a personal conversation with their loan officer?” says Atlanta Loan Officer Anthony Rice. “That’s what Bay Equity brings to the table. We keep our clients informed and educated throughout - from application all the way through closing." Bay Equity's local Loan Officers are available around the clock to answer emails, phone call and text messages. We're here, whether it's FaceTime or face-to-face. With Bay Equity’s in-house underwriting, Loan Officers have a direct line to your mortgage. There’s no waiting for answers while third parties move through a queue of other lenders’ clients. At Bay Equity, efficiency - not just speed – is the true test of excellence. 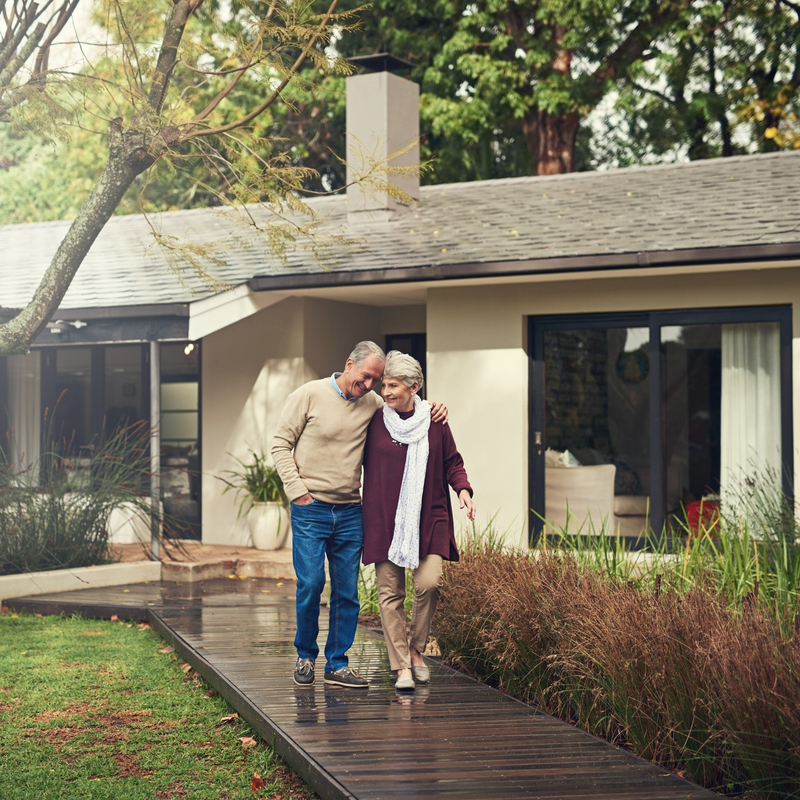 Like you, Bay Equity Home Loans values both quickness and quality. We’re dedicated to quick and accurate turnaround times in underwriting, docs, and funding. Bay Equity's great service leads to repeat business. In Montgomery, AL, where Krystal and Stephen Williams financed their first home with LO Jennifer Johnston back in 2016. 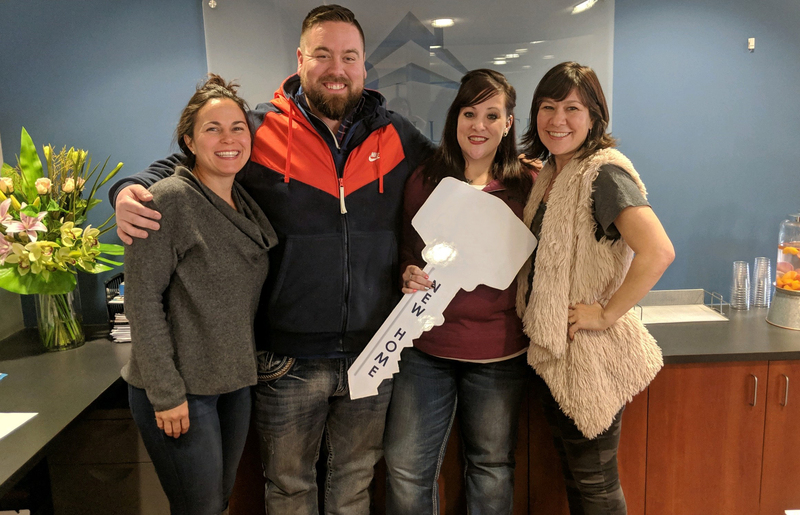 When they were ready for a move-up home in 2019, they didn’t consider anyone else but Jennifer and Bay Equity. Bay Equity’s seasoned team of professionals has decades of combined expertise. Whether it’s a condo downtown or a home in the suburbs, Bay Equity has the loan programs to help borrowers qualify.